Track 1 taken from Ulysses, recorded in Paris in 1924. Track 2 from Finnegans Wake, recorded in Cambridge in 1929. 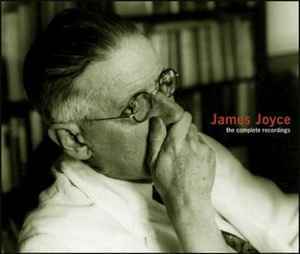 The box also contains a 116 pages book composed of "James Joyce" by Eugene Jolas and "Jolas Joyce, a friendship in the tower of Babel" by Marc Dachy.